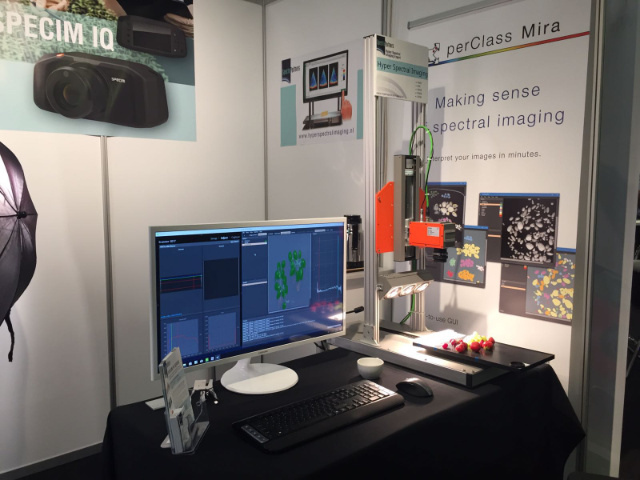 perClass was represented at the Vision & Robotics trade-fair in Veldhoven, The Netherlands at the stand of SpectraPartners. 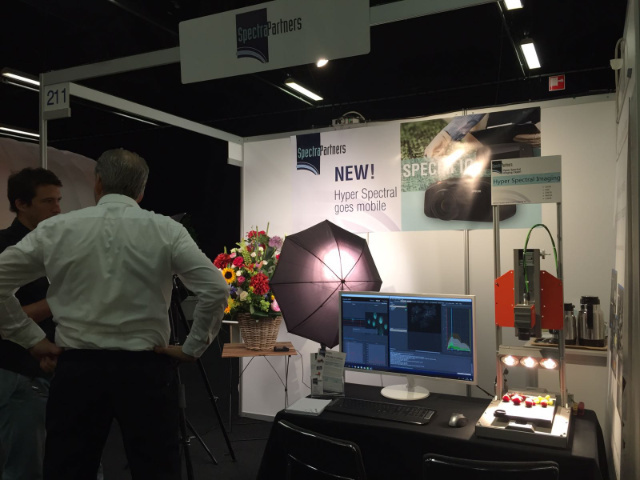 perClass Mira live demonstrations together with Specim FX17 hyperspectral cameras were done in cooperation with SpectraPartners. 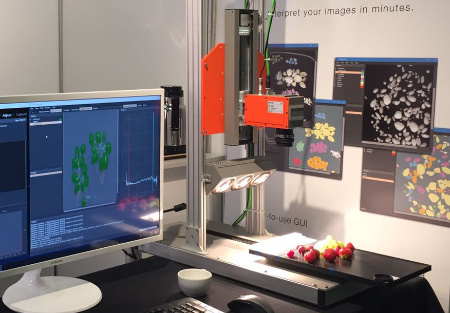 The visitors could see & try rapid interpretation of spectral images in our new interactive user interface.